NLT has multiple contract vehicles with the Federal government, the DC Government, the State of Maryland, WMATA, and more. New Light Technologies is a corporation organized under the laws of the District of Columbia. 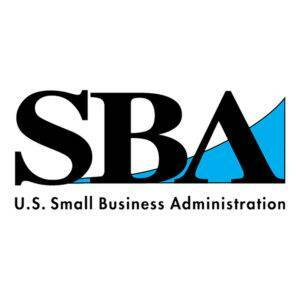 NLT is registered with the Small Business Administration, as well as with local small business programs in the District of Columbia, Maryland, and Delaware. NLT is a certified Minority and/or Disadvantaged Business Enterprise with several jurisdictions in the Mid-Atlantic Region. These certifications enable our services to be procured on a set-aside basis and with direct purchasing authority within certain contract value limits.